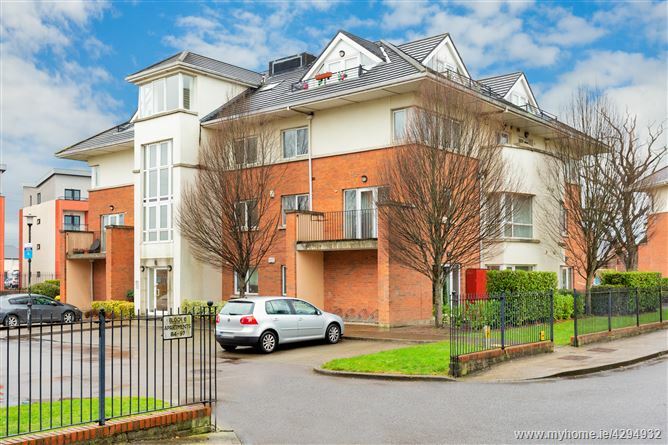 Mason Estates are delighted to bring to the market this top floor penthouse apartment in the highly sought after Annaly Grove development in Ongar. 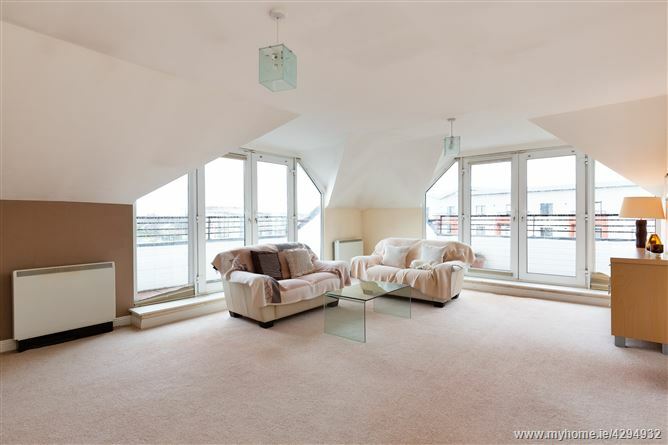 This two bedroom apartment comes in excellent condition and has the added benefit of four balconies throughout the apartment, two off the living room with sunny aspect. 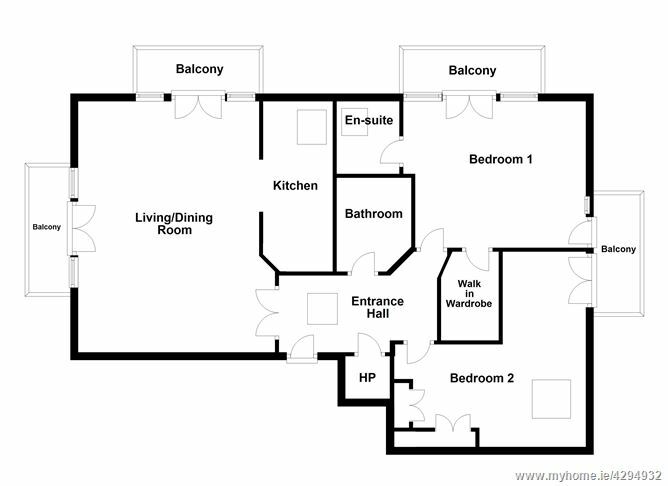 Accommodation comprises of an entrance hall, living room/dining room, kitchen, two bedrooms (with master en-suite) and a bathroom. The apartment, offers bright spacious accommodation with electric storage heating, double glazed uPVC windows, permit parking, and is within walking distance to Ongar village, Hansfield train station, schools, shops and bus routes to the city centre as well as being within easy reach of Blanchardstown Shopping Centre, M50 & N3. This would make an ideal investment property or an ideal home for an owner occupier. 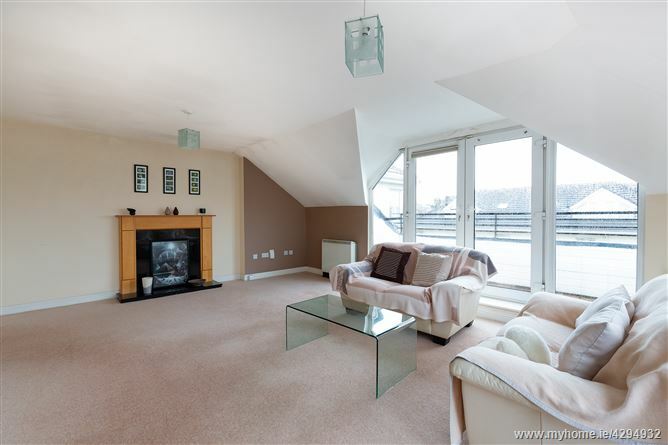 •	South/South West facing balcony off living room. 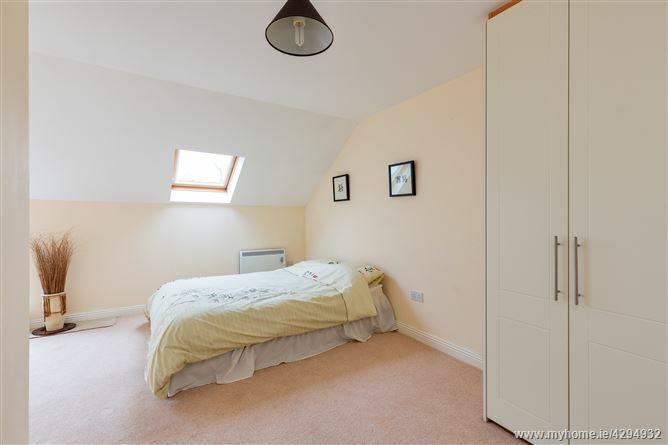 •	Walking distance to Hansfield train station and Ongar Village. •	Would suit an investor or owner occupier. Entrance hallway with sky light, and hot-press with dual immersion. Large open plan space giving lots of natural light from the two south west facing balconies, mock fire place and intercom system. 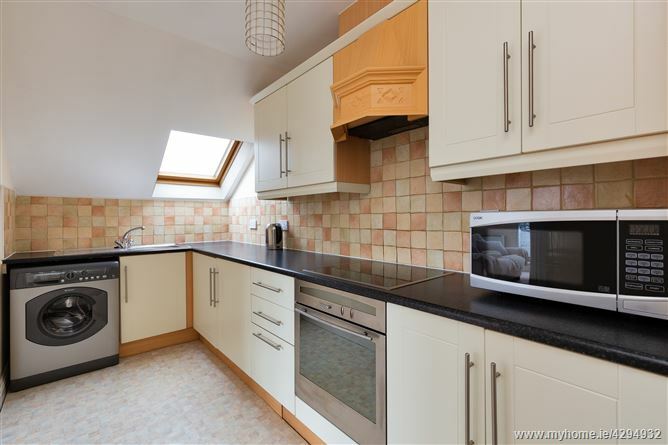 With fitted floor and eye level kitchen units, tiled splash back, integrated electric cooker/hob/extractor fan, stainless steel sink unit, plumbed for washing machine/dryer, and Velux window. 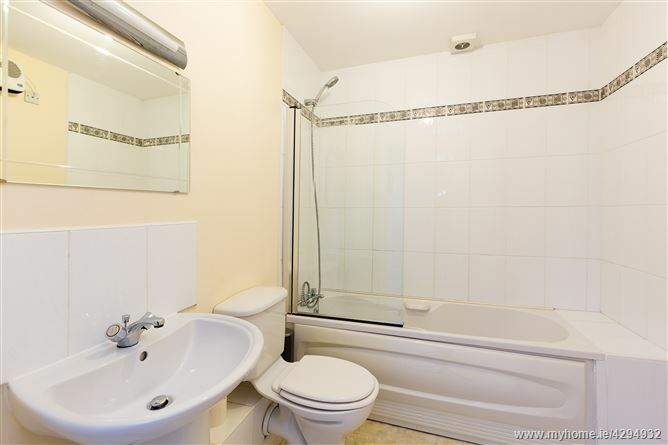 Bath with thermostatic shower unit, wash hand basin, w.c., and partially tiled wall. 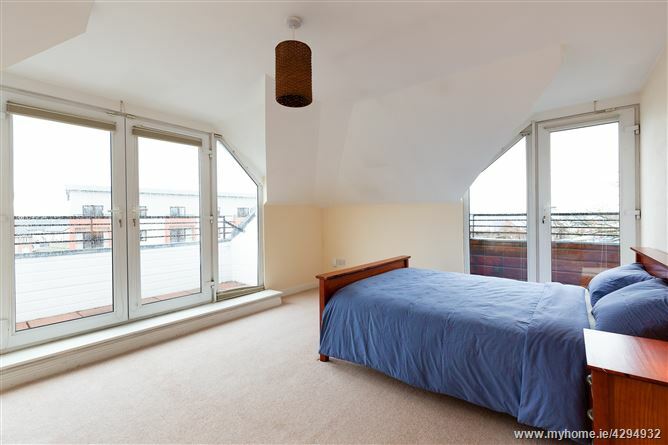 Large double bedroom with walk in wardrobe and access to balcony. With walk in shower unit, wash hand basin, w.c., and Velux window. Coming from the city centre on the N3 take the exit for exit for Clonee and continue up road and take the first exit at the fifty roundabout onto the Ongar Distributor Road. Continue up the road the take the first exit at the second roundabout on Manorfield Drive and then take the first left onto Annaly Terrace and Annaly Grove is on your left. No 96 is situated in Block 6.